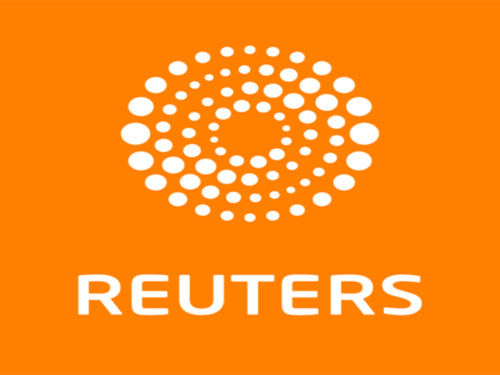 Reuters is the world’s largest international news agency. UCView’s free digital signage content app allows for you to select and view from various news categories, such as Reuters Breakingviews, business news, entertainment, technology, top news, oddly enough, or newsmaker. In addition, you may also select to view news footage from journalist, Chrystia Freeland. This content app can be cropped to fit aspect ratio 16:9 or 4:3; this content is best suited for the main media section or in full screen on a horizontal display. Live streaming TV is included with this app.